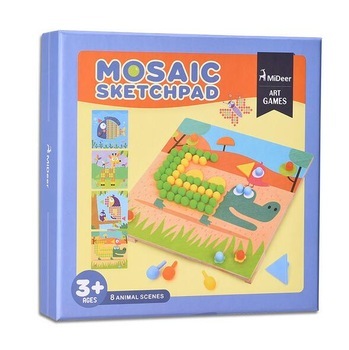 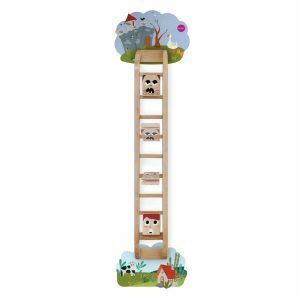 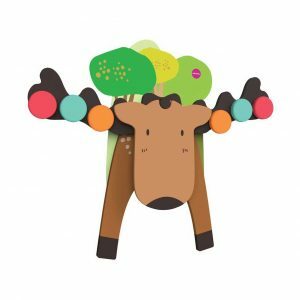 Kids Mosaic Pegboard：this toy set contain lots of mushroom nails, kids can follow the pattern to complete the pictures. 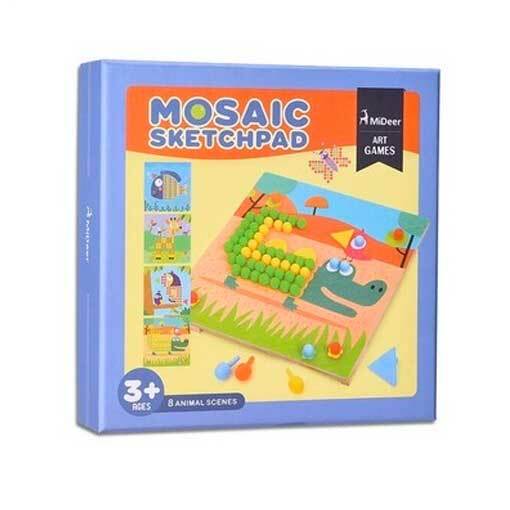 Also can play with their imagination to creat unique works. 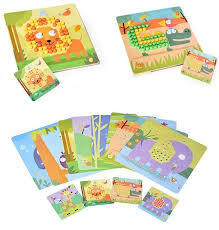 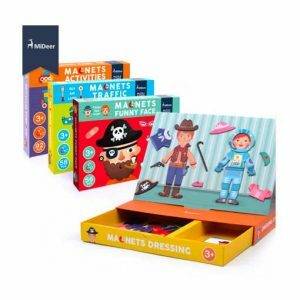 Include 8 cardboard with pattern and puzzle instructions，suitable for baby early learning. 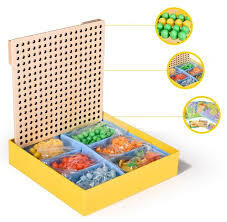 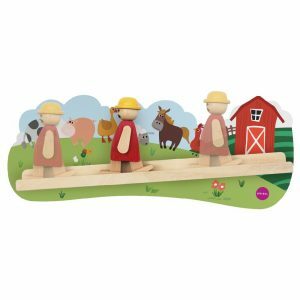 Creative imagination: kids can playing the pegboard to show their world. 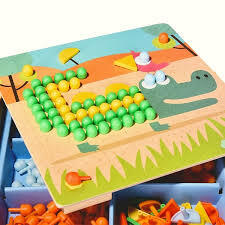 Adult can use the toy to teach children alphabets and numbers.